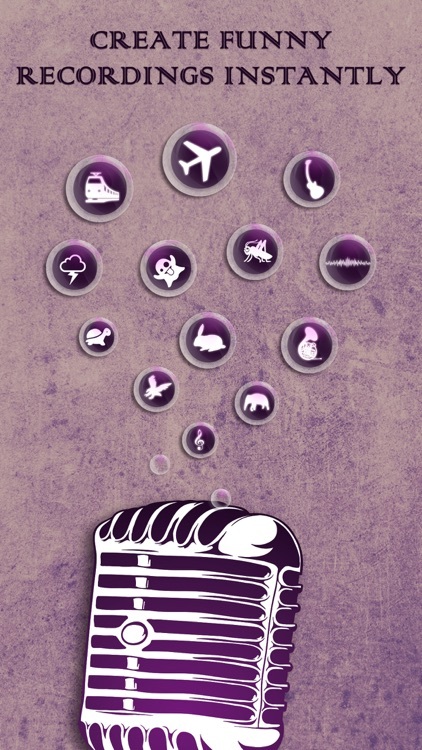 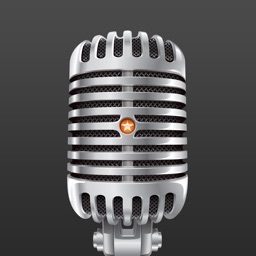 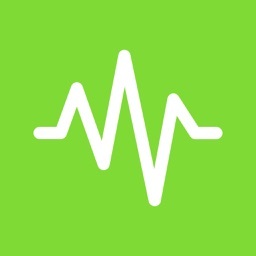 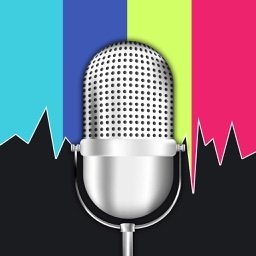 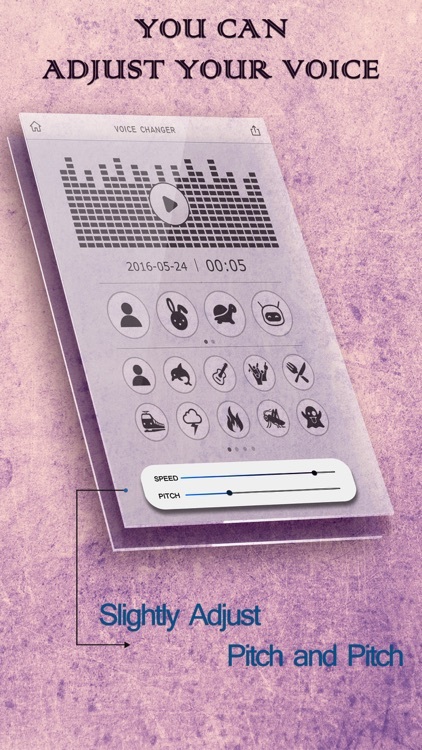 This is the best app for changing your voice by applying effects on the audios. 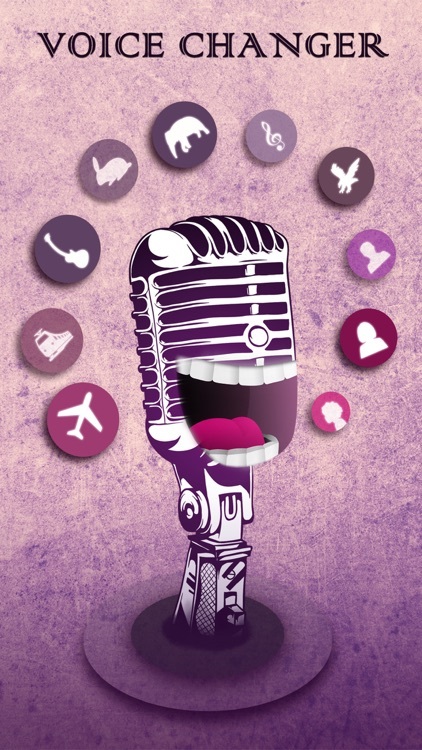 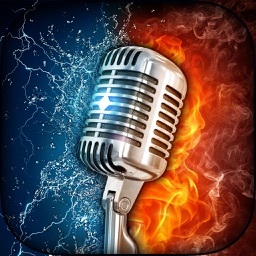 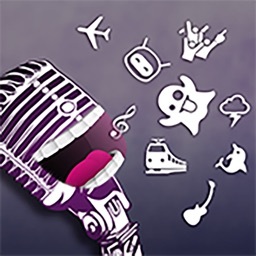 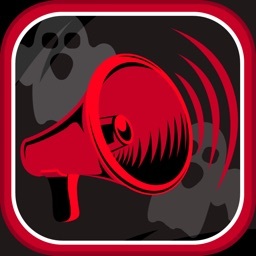 - Change your voice with funny voice effects and background sounds. 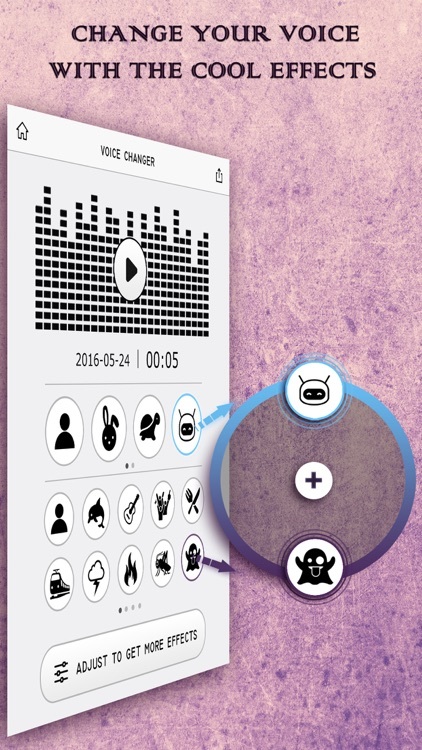 - Reload saved recordings to layer on more effects. 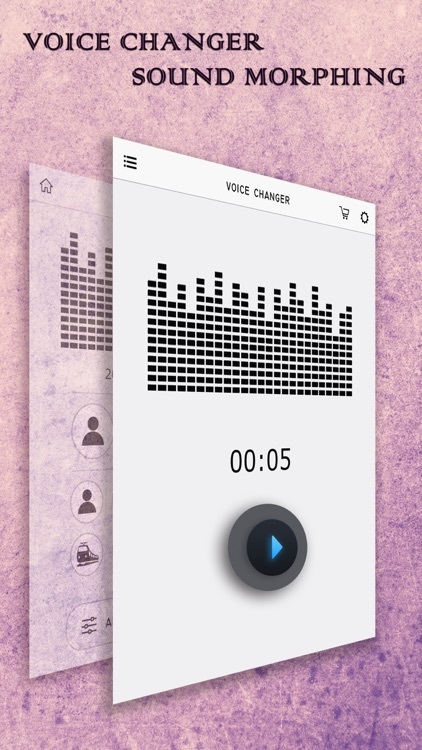 - Easily edit your recording file.